I thought this was cute, that's all. omg Rawri ♥ I'm still all omg over this. 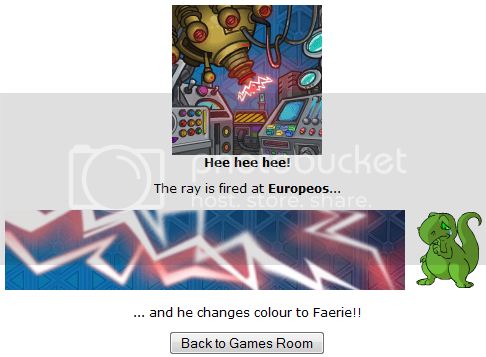 this was my VERY FIRST zap! Rawri was totally jealous, so I let her have him! This will only include the colour/species changes, even though I'm actually zapping her for stats and avatars. Dahal was created as a green Gelert, and her first zap changed her to Glowing but I didn't think of making a zaplog then, oops. 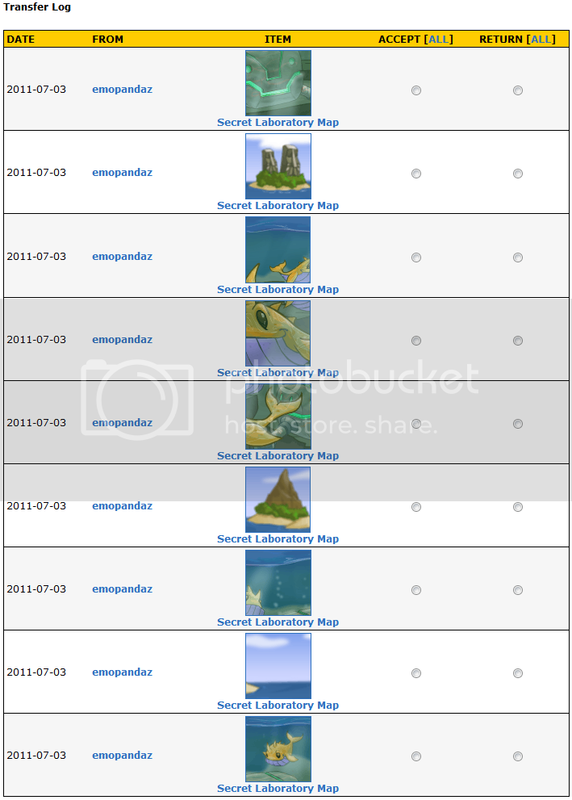 Done in screenies because that's more interesting than a written list. I painted her red after this zap, because I already have a Tyrannian Gelert! Tyrannian again! I painted her yellow this time.